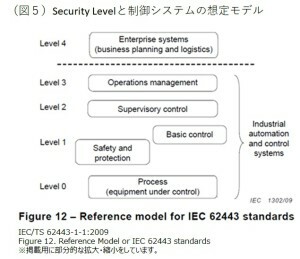 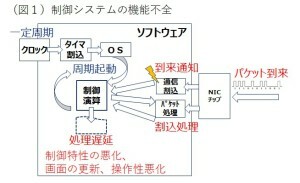 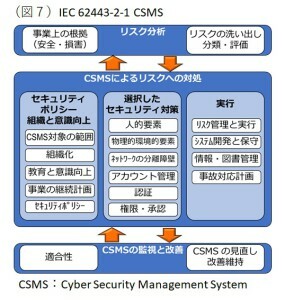 Joseph Weiss 著”Protecting Industrial Control Systems from Electric Threats”,2010.June. 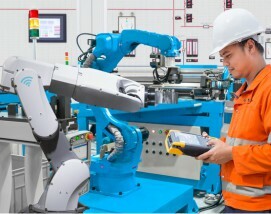 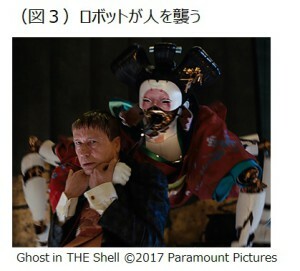 ドイツ工学アカデミー acatech (Deutsche Akademie der Technikwissenschaften), “Recommendations for implementing the strategic initiative INDUSTRIE 4.0”,April 2013. 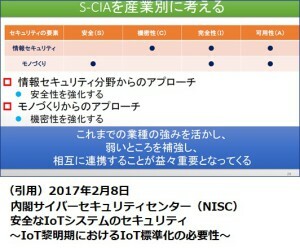 Stuxnet:イラン核施設の遠心分離機の回転速度に関わる制御システムに特定のコマンドを出し機能を停止させ、数千台の遠心分離機の全てを稼働不能にしたとされる。David E. Sanger著”Confront and Conceal: Obama’s Secret Wars and Surprising Use of American Power”, 2012, June.